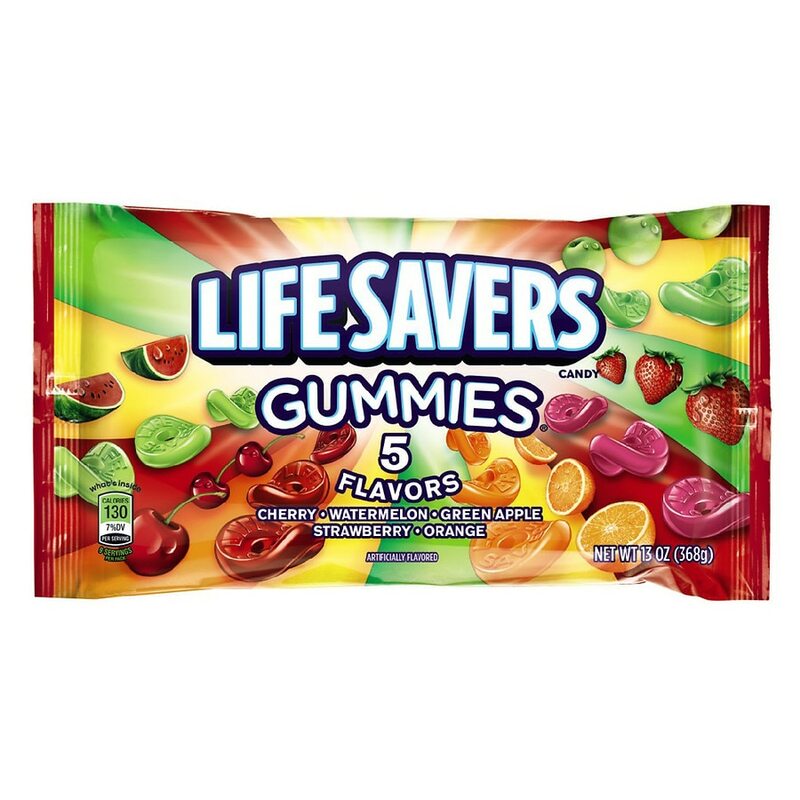 Who could resist the simple joy of the soft, chewy, fruity goodness of LifeSavers Gummies? Who would want to? 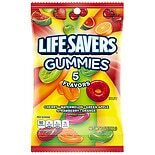 The classic combination of cherry, watermelon, green apple, strawberry, and orange flavors in LifeSavers 5Flavors Gummies recalls the treats we enjoyed growing up. 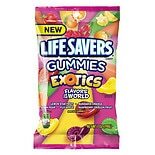 So give yourself a moment to feel like a kid again with Life Savers Gummies candy: The candy that's more fun for your mouth. 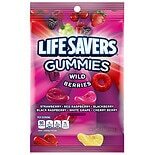 LifeSavers Gummies Gummies As...7 oz.